The word surgery might not that triggering but it is actually a big deal even the minimally invasive one. Even after opting for the Top Orthopedic Doctor, it is impossible to worry less about the surgery that might take approximately an hour or so. 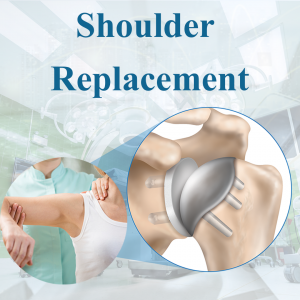 However, if the Joint Replacement Surgery then it is essential to know everything about it so that you are prepared about it. Schedule Check –When we are in pain, we usually don’t consider keeping a time frame for it. 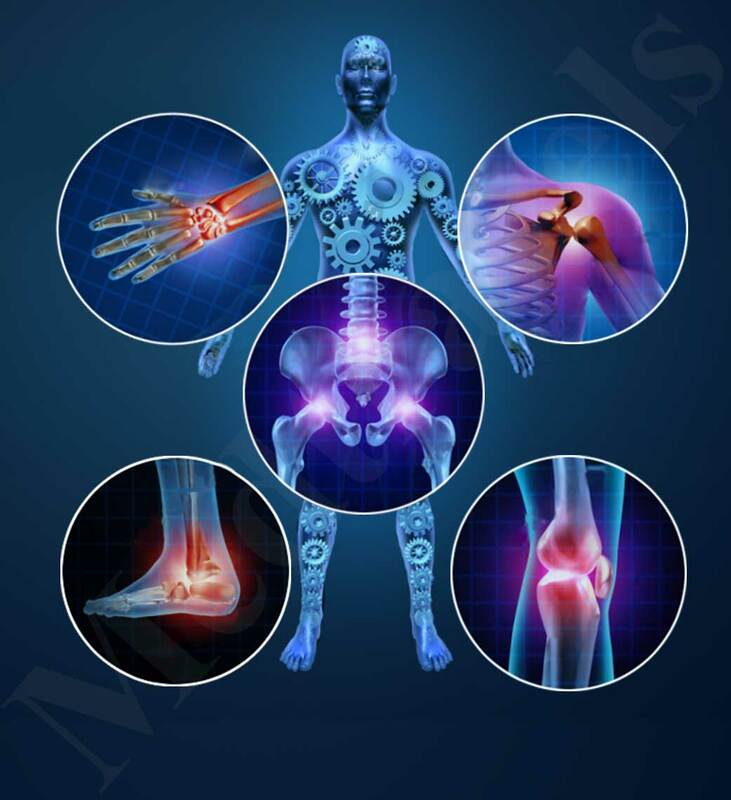 However, Joint Replacement Surgery is extremely optional in nature and hence require to know the pain level. This helps in explaining the actual condition of the pain and how much one can deal with. It is one of the most convenient ways to deal with in order to have a proper schedule to operate. There are many patients that prefer winter time so that they can be free for the summers. It will give a hang on the things and one will know the proper time to proceed with the surgery. Do Your Homework – It is better to know what you are getting yourself into. So, before you start to deal with the whole pressure of surgery, sit with your doctor and ask questions that might be bugging you. It will allow one to learn a lot of things about the surgery. They usually have prosthetics or models to make it easy for patients to understand. This gives an idea about look and feel of what is inside and what to expect. There are other ways as well such as YouTube or Google search. 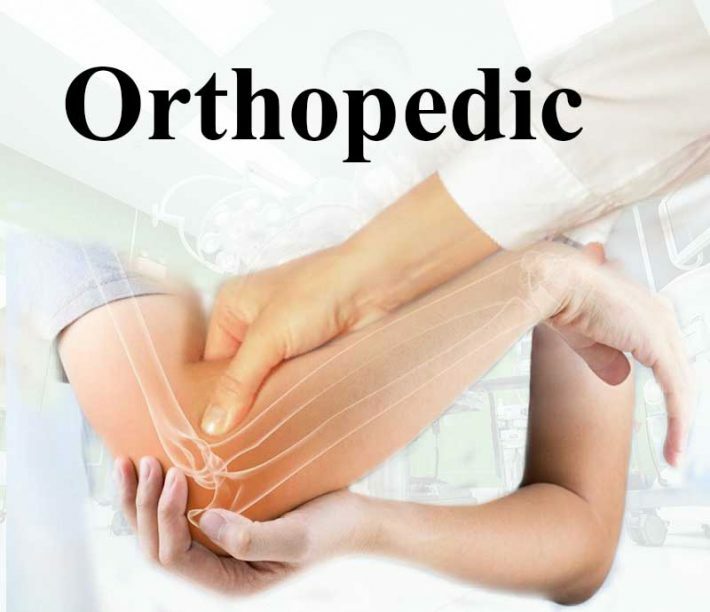 Feel The Pain – If you are going to a top Orthopedic Doctor then it is possible that they have informed you about the pain. There is no way that you can simply ignore this part and move forward. If you are worried about pain then it is better to discuss with the surgeon before you go through the surgery. This will help to put your mind at ease. Also, one will be prepared with the things to expect that will eliminate the surprise factor. The doctors can also advise you on how to deal with every single aspect including pain. Goof-Proof – This is actually important since, after the Joint Replacement Surgery, it is possible that your movement will be restricted. So, don’t leave it for the future to find a perfect place to sit. Make sure that you already have a central place which is comfortable and allows easy access to items that you might require. Keep washroom at the top of your priority list while selecting such issues. Then, make sure to remove any items from the nearby area that might not be goof go after your surgery. For instance the rug, wheels, etc. Help to Make it Easy – You can’t expect from yourself to work right after the surgery. Even if your surgery is not that serious, you will still need some help while you recover for speedy reclamation. It can be for the drive, cooking, etc. If you have family members that might be available at back and call then it is best but otherwise, it is better to opt for the hiring a helper. 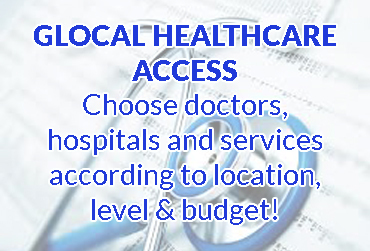 You need to go through appointments, stocking pantry and sometimes to the washroom as well. Do don’t take it lightly. Even if you are under the treatment of the Top Orthopedic Doctor, some self-care is never a bad idea. Hence, it is essential to follow a few things to maintain strong joints. Weight – It is one of the major concern when it comes to joint pain. Overweight can end up with the broken knee or worse no scope of return. Injection – This is also common due to the hyaluronic acid or cortisone that are used for pain prevention in knees. However, these injections are used for hip pain (cortisone) as well. Exercise – Set out a routine to ensure that you are working out on daily basis. It helps in keeping your health on track. These are the major things to know about Joint Replacement Surgery.